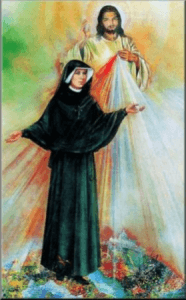 What is the Seton Spirit Ad Campaign? The Spirit Ad Campaign is Seton’s annual fundraiser and is done in conjunction with Seton’s Spring Musical. This year’s musical is “The Wizard of Oz!” Seton families raise money for the fundraiser by selling ads for the Spring Musical Program/Ad Book or through donations. All Seton families are required to participate and raise $350. 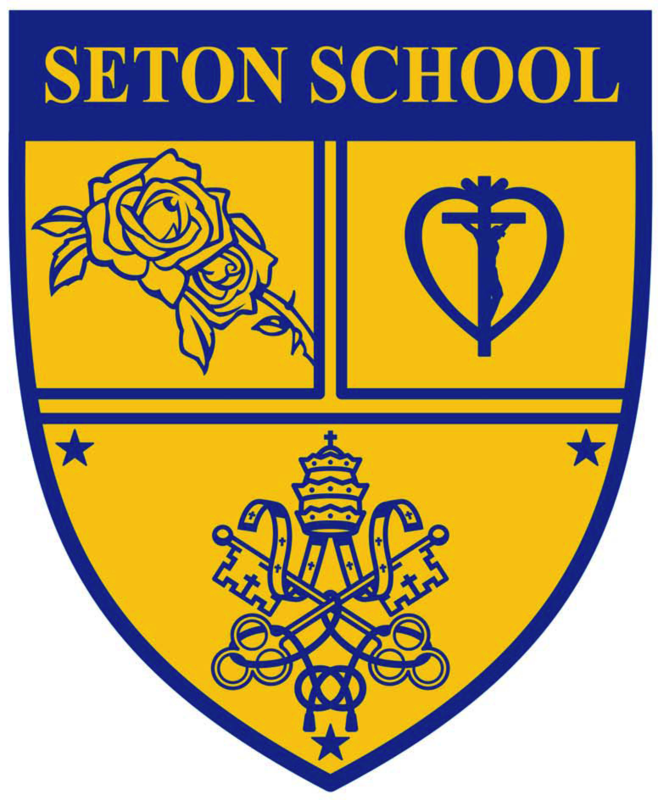 Families that choose not to sell ads will need to submit a $350 check to Seton School. The Ad Campaign team is busily entering all the ad information into our Ad Campaign spreadsheet to tally how much money we have raised and will give totals soon! If you haven’t sold any ads or still owe money (each family is responsible for $350), please turn in your donations NOW so we can meet our goal now and get the day off from school! Thank you to all the families who have participated so far! 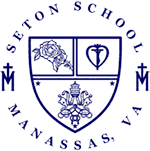 For more information or questions, send an email to adcampaign@setonschool.net.